Your friends and neighbours won’t be green with envy over your pool if the water isn’t crystal clear.If your pool water is green the culprits are algae, and they can turn your pool green overnight if it’s not correctly maintained. Algae are microscopic plants that enter your pool via wind, rain, dust and even top-up water. Unless treated they will multiply and can turn your pool water green. They can also attach themselves to pool surfaces, making them feel slippery. You’ll miss out on swimming time. Getting rid of algae can also be costly and time-consuming, so clearly prevention is easier and cheaper than a cure.In just a few minutes a week, you can run a simple maintenance program to ensure your pool water remains sparkling and you and your family can keep swimming safely all summer. Algae can form and multiply if the levels of chlorine or other preventative products are too low. They also prefer sunlight and warm water, meaning they can thrive in the summer months. It’s vital to use the right products to ensure algae are eradicated before they can take hold. A pool algaecide is the most reliable product for treating a wide range of algal growth. Combined with a sanitiser and oxidiser, it will work to keep your pool looking pristine. 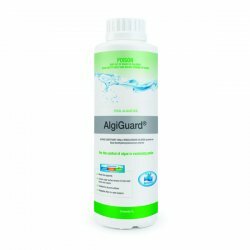 BioGuard, the leading pool and spa chemical brand, has a range of solutions, including MSA Extreme, AlgiGuard and Polygard. 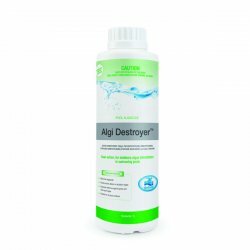 BioGuard Algi Destroyer can also be used as an effective destroyer of stubborn algae infestations, especially green and black spot algae. 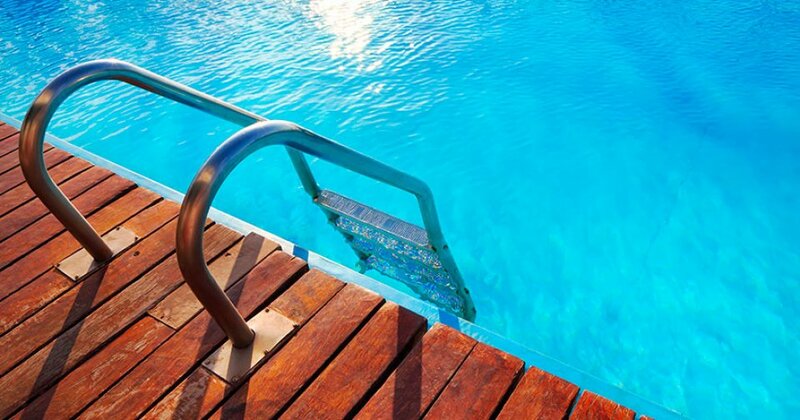 Regularly test your pool water, and visit your local BioGuard retailer for tailored, expert advice.